​Taking care of real grass here in Auburn, Alabama can sometimes be a huge pain to maintain. If you have the option to cut all lawn care maintenance out of the equation and don’t mind the look of having turf instead of real grass, then why not? Some of our neighbors here in Auburn, Alabama can have a huge lawn both in front of their home and behind it. Due to that fact, if you hire an incredible lawn care business like ourselves to take care of all the lawn care services that your lawn requires it can be a pretty hefty bill at the end of the year. It’s certainly well worth it, but we hold another landscape installation option for those trying to find another way to save money known as turf. Turf is quite popular in Alabama, and is used in places like football fields, golf courses, stadiums, and soccer fields. All of these places have a lot of ground to cover which means a high cost of maintenance if you have real grass and a lawn care service taking care of it all year. If you work at a school for example, and you’re responsible for a football field, then it is sometimes the responsible decision to have a landscaping service come put down turf. ​That way all of the money our landscaping company is saving you can go to things such as education, sports equipment, and whatever else your school needs. After a few years of not mowing the lawn of a giant football field, you’ll feel a lot more grateful for it. ​There is a lot more to focus on though other than the lack of lawn care maintenance you’ll have to deal with while having artificial grass instead of the real stuff. You want turf that will last that; something that can only be done by receiving the best product, and having it installed by the best in landscaping services. 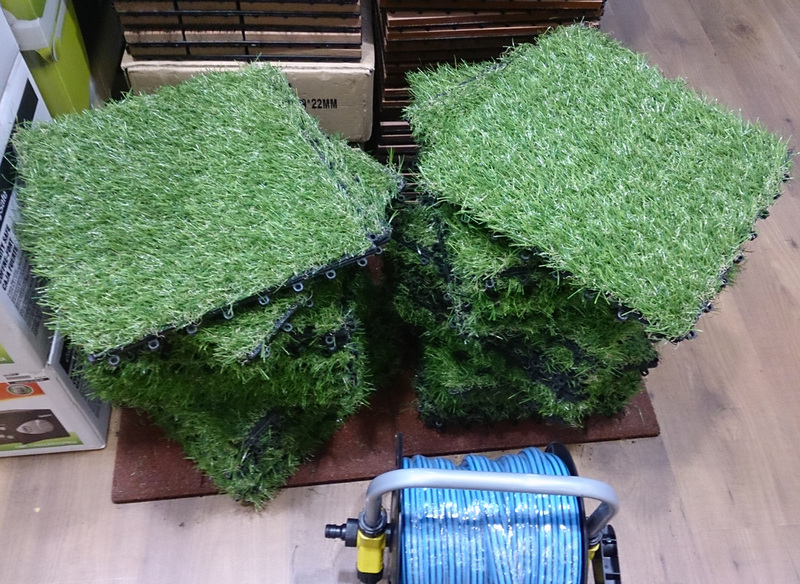 Here at our landscaping company, we have already taken the time to shop around for the best in artificial grass on the market available today. We want to make sure that after performing our landscaping services to get that turf installed that you don’t have a single problem with our landscape installation due to just a faulty product. As far as the landscape installation goes for your new turf, you can’t do any better than hiring us at Auburn Lawn Care & Landscaping. Our landscaping company has a specialist for every job, and that includes the installation of turf to ensure that you never have a problem. Regardless of what you already have there our landscaping company can get rid of it, prepare the ground underneath, and have your turf installed promptly so you can get back to your normal outdoor activities. 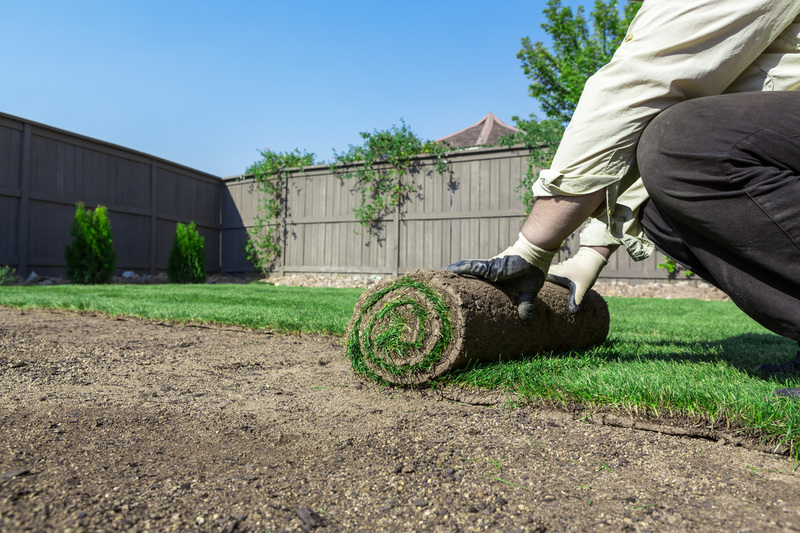 ​If you want to get turf installed on your land give us a call at Auburn Lawn Care & Landscaping to schedule a specialist to come by, and talk to you as soon as possible!